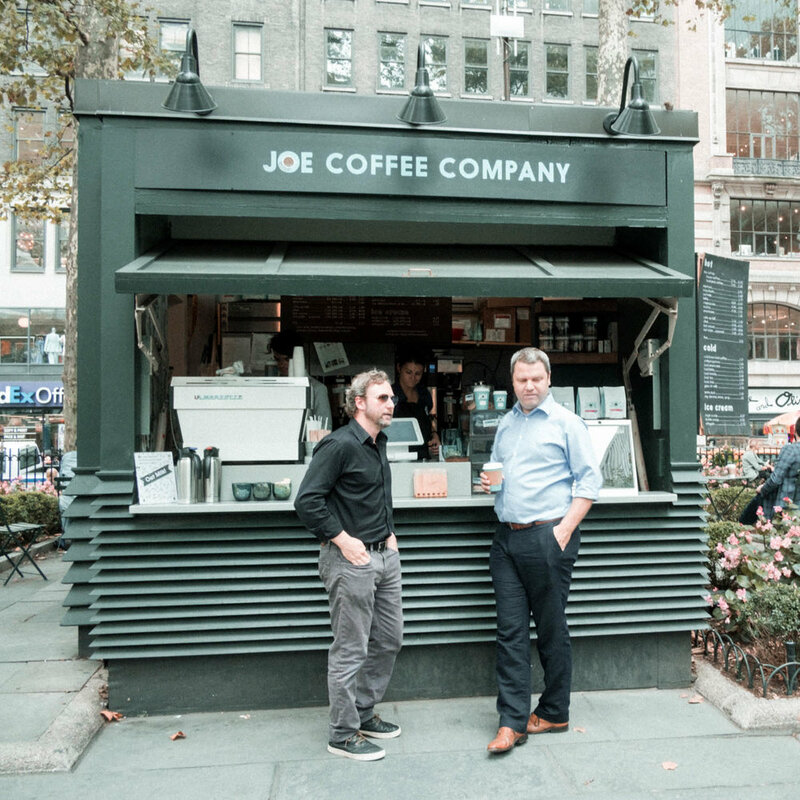 Joe is perhaps my most favorite café in New York City. They have about a dozen locations around the city. I mention this location in Bryant Park as I love this park and they have the best coffee in the area. You can sit in the park and enjoy the free wifi with a great café latte.